The Nigerian Football Federation has opined that the senior football team of both men and women category will bring back the glory and faith of Nigerian football for the supporters. The Super Eagles will be hoping to bring back the African Cup Nation trophy for the first time since 2013, while the Super Falcons will be hoping for a reputable finish in the FIFA women world cup showpiece in France. NFF Secretary-General Mohammed Sanusi revealed to the Guardian the Nations Apex football body is working hard to ensure the two teams put up a successful and impressive outing in their respective tournaments, while highlighting the arrangement of friendly games with top teams as a testament to that. He also went further to disclose that the NFF intends reviving the Grassroot football with the results to start manifesting in nearest time. “The NFF is planning with Rohr on getting the right countries to play friendlies with ahead of the 2019 Nations Cup. “The Super Eagles is a popular brand and many countries are eager to play against the team. But we have to focus on getting the right opponents that would aid the success of the team at the AFCON. 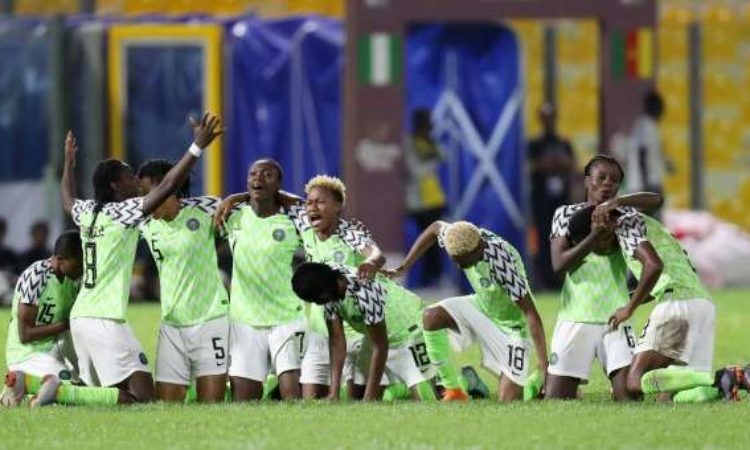 On the Super Falcons, Sanusi said the “NFF has started making arrangements for the girls to play quality tune up games ahead of the World Cup.